Brooklyn residents can start trying to keep up with the Joneses, or at least just one of them. 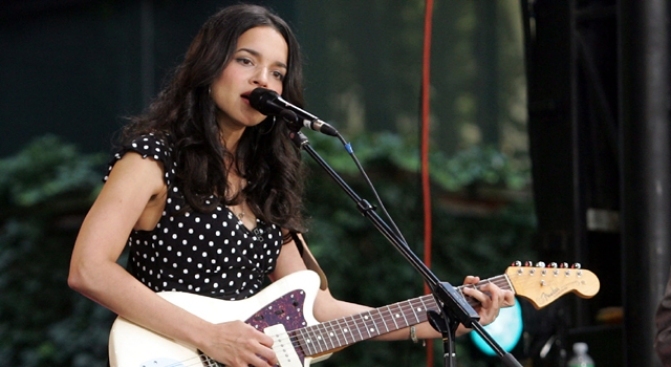 Score another celeb catch for Brooklyn (still reeling from the Bettany/Connelly exodus), as Brownstoner reports that Grammy-winner Norah Jones closed on a Cobble Hill townhouse. 'Stoner's take: "Jones paid an astonishing $4,990,000 for the restored 4,100-square-foot house, a price that's hard to fathom even just two months later. The just-below-asking price was agreed to in early December, well into the depths of the current financial crisis, after the 25-foot-wide house had been on the market for almost six months without a price reduction."